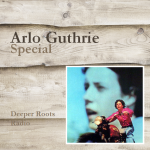 Arlo’s music has been a mix of the traditional and sixties counterculture in it’s mood and dimension. 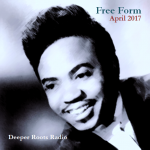 His recent tour looks back at his albums that also struck an Americana chord including “Running Down The Road” and “Washington County” albums. 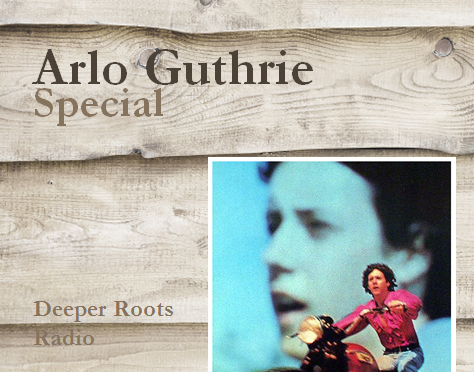 We’ll be covering Arlo’s music, original versions, songs from Ramblin’ Jack and Woody, Holly Near, and those Americana inspirations. Join us! Nostalgia sometimes sounds like a bad cold or some obscure disease. Well…the latter is certainly not so far from the mark. 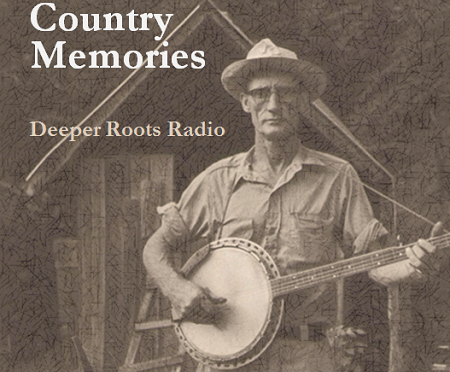 We’re going to bring some country performers into our playlist this evening to share memories of the old home, faded memories and faded loves. 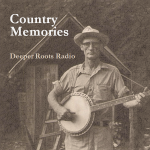 We’ll hear from The Dillards, Hazel Dickens, Jack Guthrie, Rodney Crowell, Bobby Bare, and many others in our theme of ‘Country Memories’ this week. 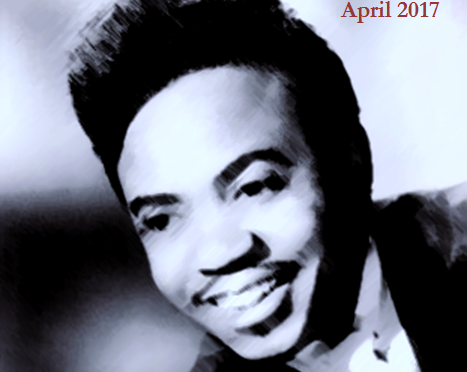 Join Dave Stroud for two hours of ‘sweet memories’ on community radio this week.